Home get ready with me makeup for ever neutral with a pop of color neutrals pink lips Get Ready With Me: New Makeup For Every Products and Last Minute Wedding Plans! Get Ready With Me: New Makeup For Every Products and Last Minute Wedding Plans! Less than one week till my wedding! I was getting ready for a non-profit event and decided to film myself using some new products from Makeup Forever as well as catching you up on all the last minute wedding details. Enjoy! 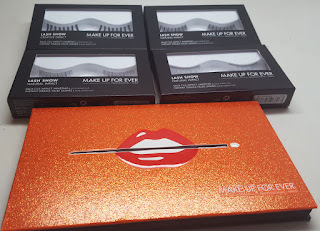 I got to try out some new products from Makeup For Every, yay! First off, the new primers are really nice. There's one for everybody. 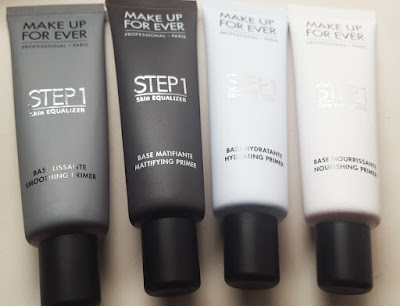 I'm totally bringing the mattifying primer to my wedding so my bridesmaids can use it in the beach weather. I"m a big fan of the Smoothing primer to help conceal my large pores on my nose, and the hydrating and nourishing primers are great for Winter Skin. 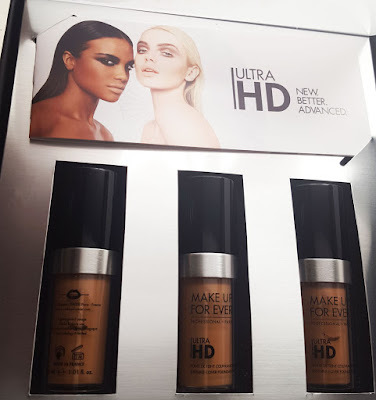 I was really excited to try the new formula of Makeup For Ever Ultra HD Foundations. I carry the old version in my kit and love it. I found that 128 is a really great, neutral shade for me. This is a buildable foundation with a nice, non-stick skin like finish. I would totally recarry this in my kit. Check out the gorgeous new Makeup For Ever Artist palette. The shades are so pretty and you've got an interesting mix of neutrals and brights. 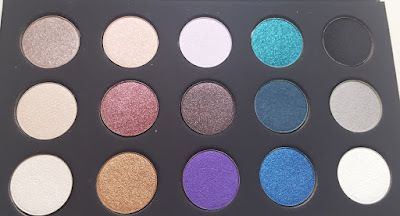 Most of the shades are shimmery or satin. I find that it's got medium pigmentation. Mix it with your existing collection of matte neutrals to get a complete look. Hope you all enjoyed! 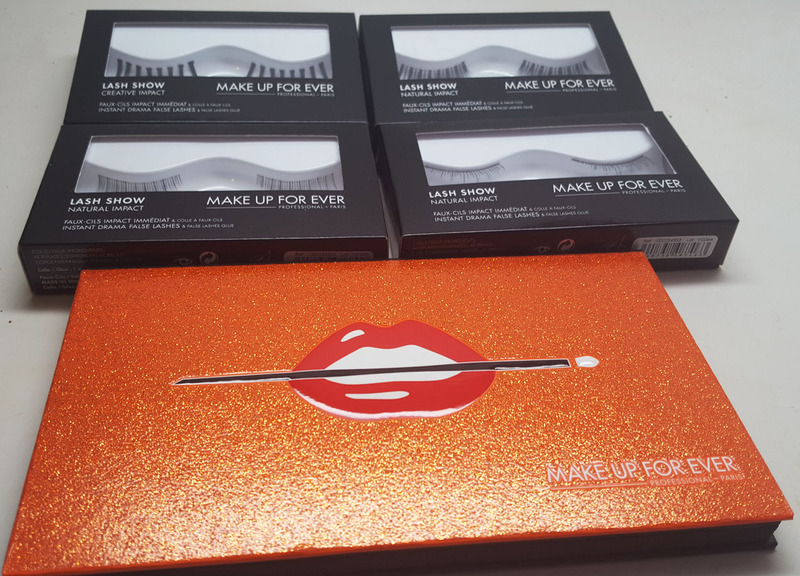 You can check out the products featured at www.makeupforever.com or your local Sephora. I have one more wedding video coming up, stay tuned!